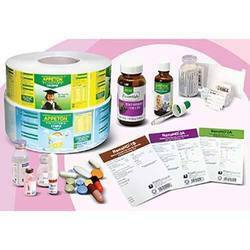 Leading Manufacturer of polyester stickers label, pharmaceutical labels, polycarbonate sticker and address labels from Mumbai. 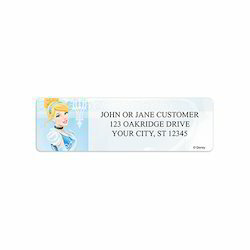 Our organization is counted among the most distinguished manufacturers and suppliers of a quality approved gamut of Polyester Stickers. The professionals of our organization design these stickers using quality assured material as per the choices of valued customers. Owing to the attributes such as high adhesive, waterproof & physical properties and durability, these stickers are widely appreciated in the market. 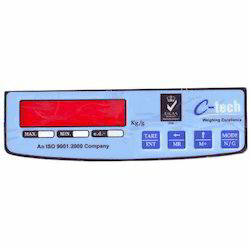 Further, clients can avail these stickers from us by paying through variegated simple modes as per their convenience.